ARISE is a multi genre, multi-media music campaign that has themes of inspiration, hope and understanding to help educate and bring awareness about suicide prevention, stop bullying, and alleviate depression. 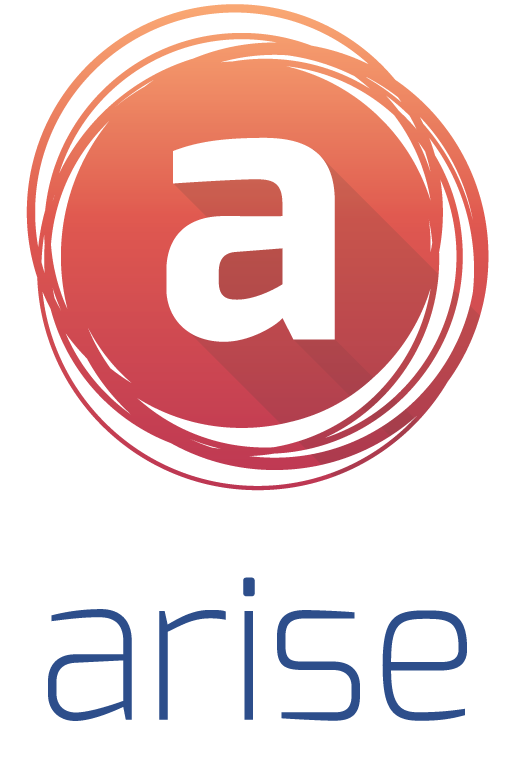 ARISE is a glorified funneling system where we help to bring resources, programs, and help teens and parents know where to go for help. Our goal is to PARTNER with other organizations and non-profits who have classes, programs, and assistance that will help them day to day. All proceeds from the ARISE suicide prevention album are donated to charity.